November 13, 2018 by Jeff F.
The safety of your home is largely dependent on how well every component works. Your roof, in particular, needs special care, as it plays a huge part in keeping your property protected from the elements. Hiring roof repair and roof installation services experts to do regular inspections is a great way to keep your home safe at all times. Here are some of the first things they are going to do and what you should be watching out for as well. Although manufacturers have succeeded in creating shingles that can match the beauty of practically any architectural style, their purpose goes beyond simply decorating your home. Shingles are your roof’s first line of defense, especially during severe weather. Missing or broken shingles make your roof vulnerable to moisture damage, which, in many ways, can put not just your roof but your entire home at risk. Flashings are always part of new roof construction plans. They are essential layers of added protection for your roofing system in parts where shingles cannot be applied. They also help direct water straight into your gutters and prevent moisture from reaching the fascia. If you happen to have an older home with damaged or no flashing, you need to have that problem rectified as soon as possible. Everything else on your roof may be working great, but if your gutters are clogged or broken, you will still have problems. Gutters are designed to help drain water from your roof and keep it from getting into your home’s siding or foundation. They are also useful in catching any roofing material that may indicate imminent disrepair. Our team at The Roofing Company has been serving as expert residential roofing contractors since 1976. We can help keep your home safe with the various roofing services we offer. 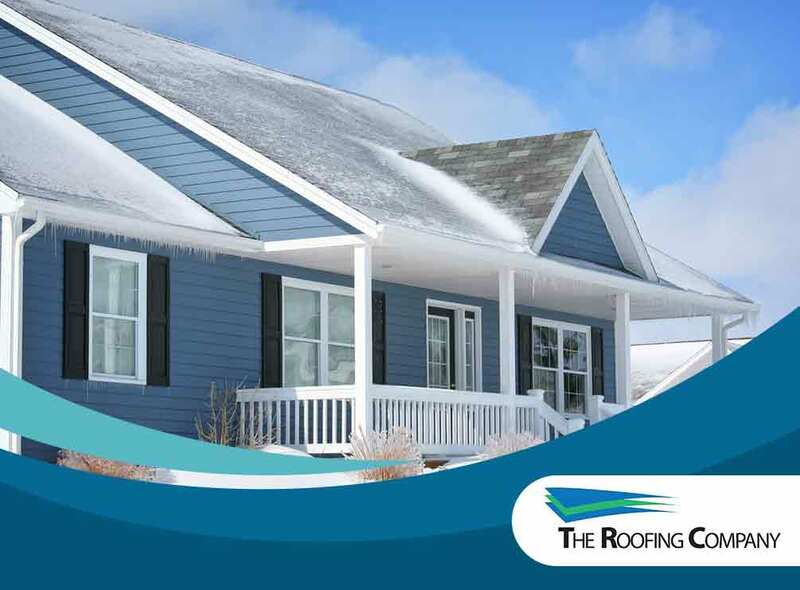 Call us at (970) 887-0104, and let us tell you more about how to take care of your roof. We assist homeowners in many Colorado areas, including Fraser, CO. Copyright © 2019 The Roofing Company. All rights reserved.